Grouping multiple [Dashboard Blocks] into a single [Dashboard View]. In [My Setup], enter [Dashboard] section. 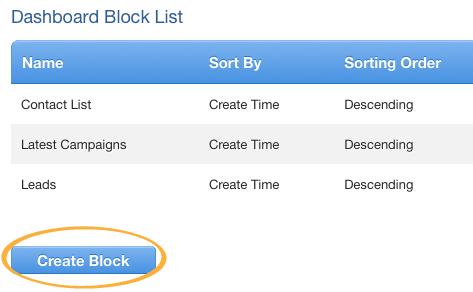 Create a new dashboard block by clicking [Create Block] button under the [Dashboard Block List] table. Set the criteria for the block list. 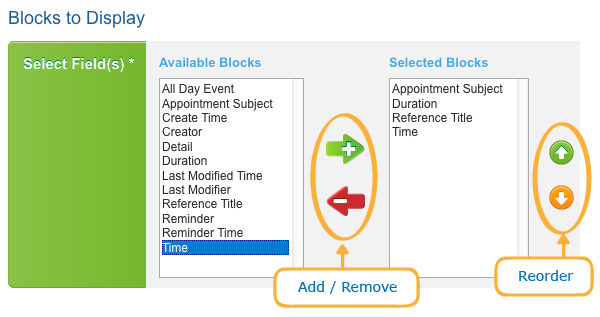 Choose which fields should be displayed in the block, and reorder them. [Name]: Give a name to the block. [Sort By]: Choose a field as the default sort key. ["More" List Size]: Set the number of records shown when you click [More]. 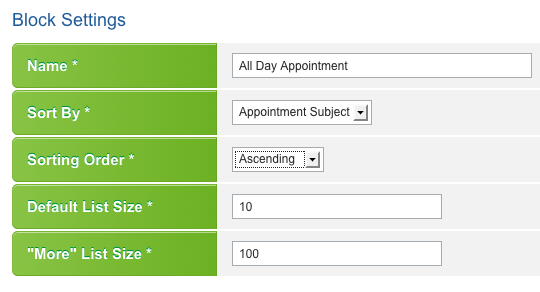 After filling in the form, click [Save]. 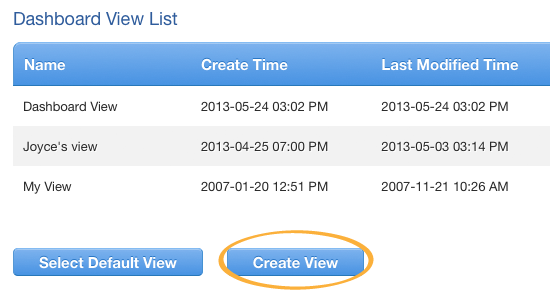 Create a new dashboard view by clicking [Create View] under the [Dashboard View List] table. 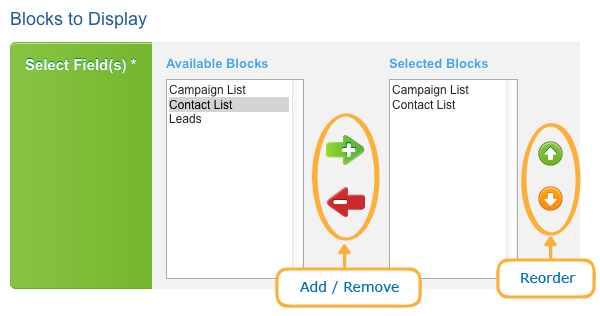 Select blocks which should be displayed in this view, and reorder them. Decide to extract which users data to show in this view. 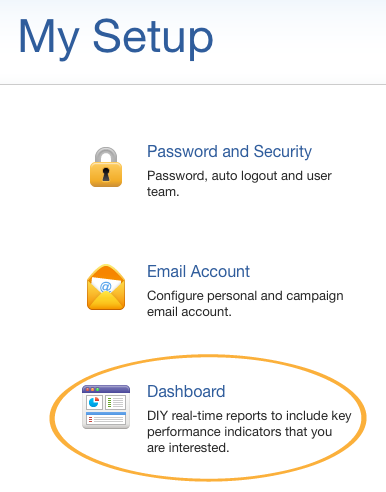 Multiple [Dashboard Views] can be created for different sales reports. 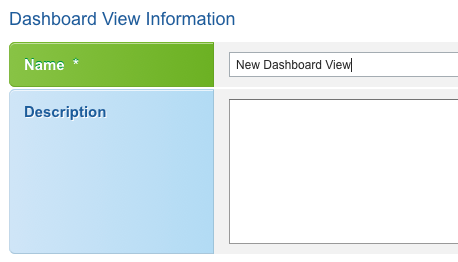 A [Dashboard Block] is the most basic unit which can be used in multiple [Dashboard Views] simultaneously.